The leaders of Cameroon’s two leading political parties, CPDM and SDF have met for the first time in 20 years. Paul Biya, President of the Republic and Chairman of the Cameroon People’s Democratic Movement party – CPDM, received in audience the chairman of the Social Democratic Front Party – SDF, Ni John Fru Ndi at the Regional Presidential Residence in Bamenda up station. The historic meeting of 10th December 2010 comes on the heels of the 50th anniversary of Cameroon’s Armed Forces celebrated in Bamenda from the 8th to the 9th December 2010. The President of the Republic who chaired the two day Golden Jubilee prolonged his official visit to Bamenda from 24 hours to 72 hours in order to meet with some personalities of the Region. During the 45 minutes audience, President Paul Biya and Ni John Fru Ndi disclosed on a wide range of issues including elections, the strengthening of state institutions and the need for further meetings following the death of the political deadlock. 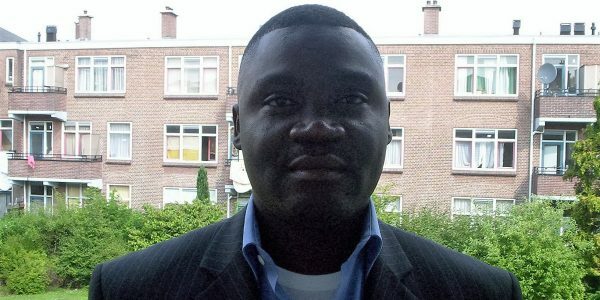 The SDF chairman was accompanied to the audience by 12 other members of his party including the vice speaker of the National Assemble, Honourable Mbah Ndam Joseph and Secretary General of the SDF, Elizabeth Tamanjong. 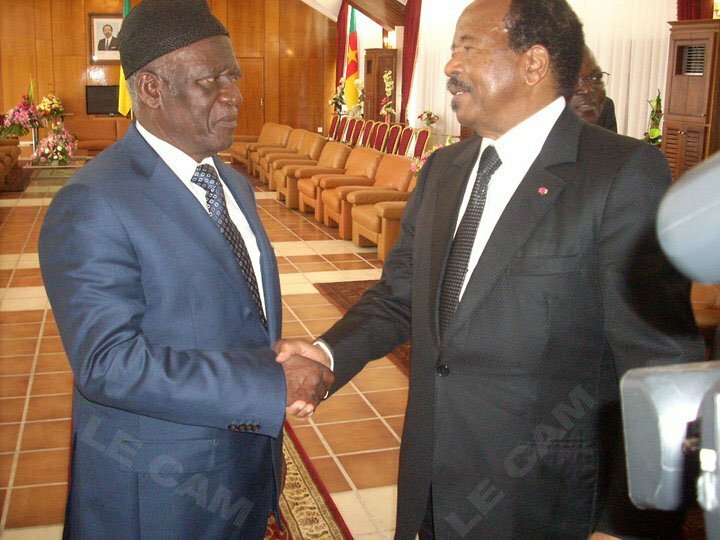 Although John Fru Ndi was received singularly; the Head of State shared civilities with the SDF delegation. The SDF leader described his discussions with the Head of State as “relaxed, cordial, frank and open hearted”. He indicated that he handed an 11-point memorandum to the president. The SDF chairman in the memorandum prescribed the use of biometric data system in the registration of voters and the need to replace ELECAM’s members with neutral people. Paul Biya and John Fru Ndi have been political opponents since 1990. In 1992, Fru Ndi claimed the presidential election victory after Biya was declared winner with a few points. Relations between both men antagonised but began easing lately when both men openly expressed the desire to meet. Fru Ndi said President Paul Biya told him that he had invited him earlier but the SDF leader said that he did not receive the message; to him people from both the Biya and Fru Ndi camps apparently tried to make the meeting impossible.